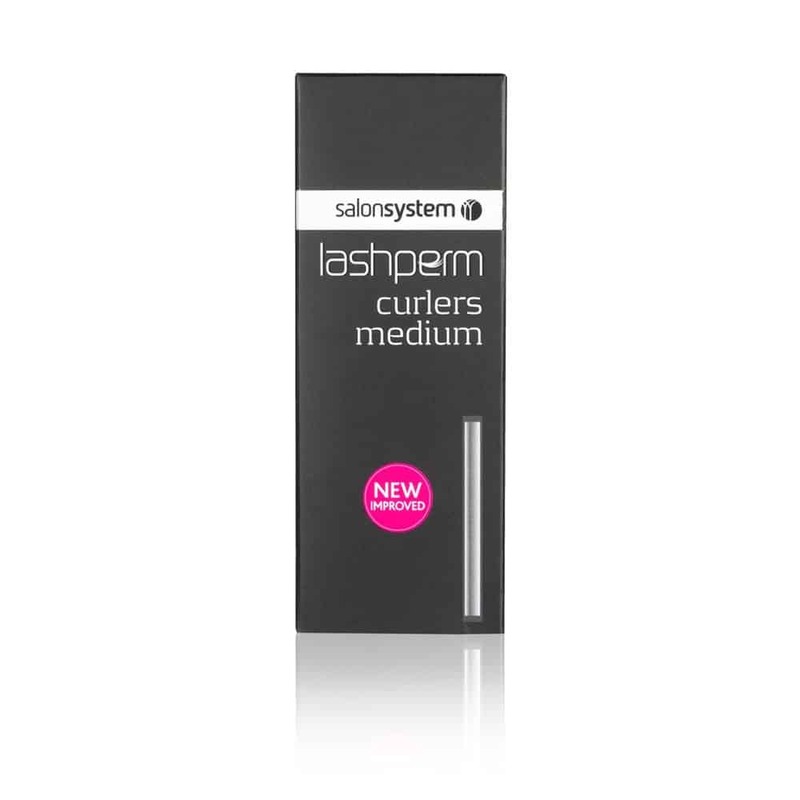 Self adhesive, medium lashperm curlers. Hygienic and disposable. FOR USE BY TRAINED TECHNICIANS ONLY.